~ Spring ~ 1st 6 weeks of Market, save $60 over occasional weekend rates! Are you an Entrepreneur? What better way to jumpstart your business than to become a part of the largest open air market in the region? For over 20 years the Farmers Market Annex has jumpstarted many small businesses and helped them grow and thrive. So why are we the best market for your business? As we mentioned, we are part of the largest open air market in the region. Thousands of people come though the market every Saturday and Sunday, far more than any other farmers market in town. Even on rainy days, there is plenty of foot traffic, and those people aren’t coming to just walk around, they are here to spend money! You will be far from the only vendor here each weekend, but don’t let that worry you. That’s why all those people come, the more vendors, the more diversity of products, the more customers come to shop! 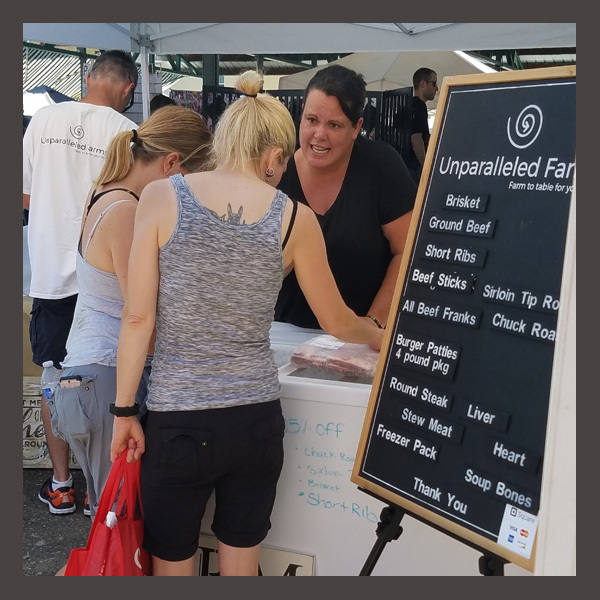 We push ourselves to be on the forefront of what a farmers market is. 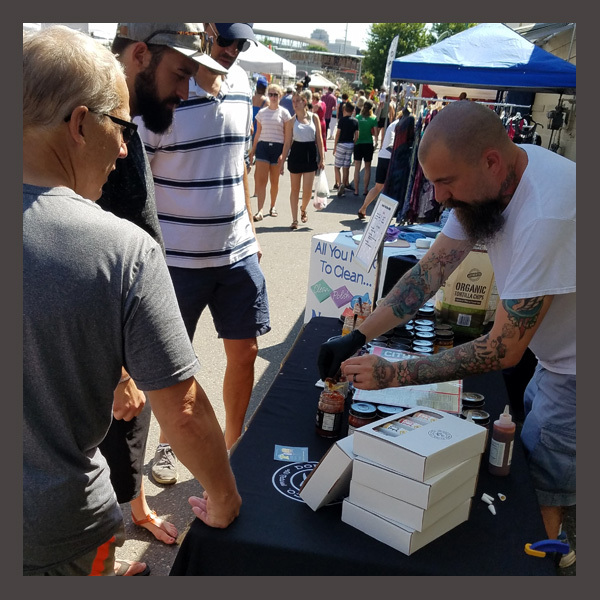 We make our market more than just a market, we make it an experience; from live music, to promotional events, to an all around family friendly atmosphere. All this going on around the market won’t take away from people shopping your stand, but rather adds excitement for coming to the market. And excited shoppers like to buy things! 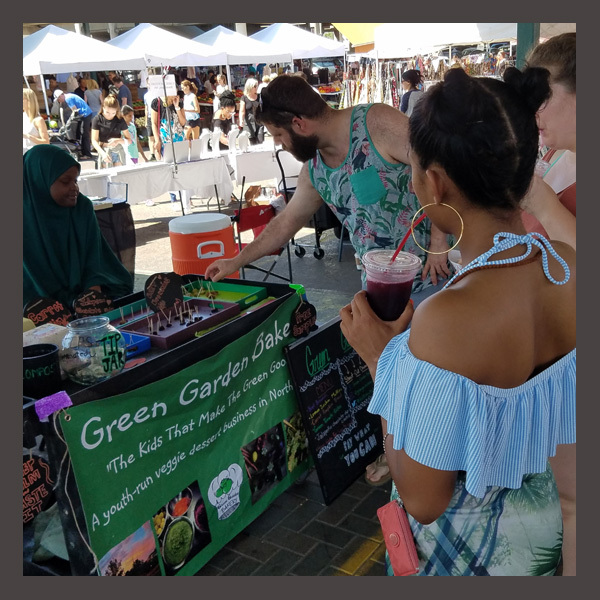 We offer a wide range of vendor packages, from full season, to every other week, to spring time, to occasional vendors. We have 3 large covered pavilions for our vendors and plenty of space for free standing tents outside of those pavilions. Many of our stalls have access to electricity and our market has it’s own WiFi network for you to use. The market is well lit, clean, and we are always working on physical improvements. We opened new, indoor bathrooms in 2017 and will be opening a new commercial kitchen in 2018. 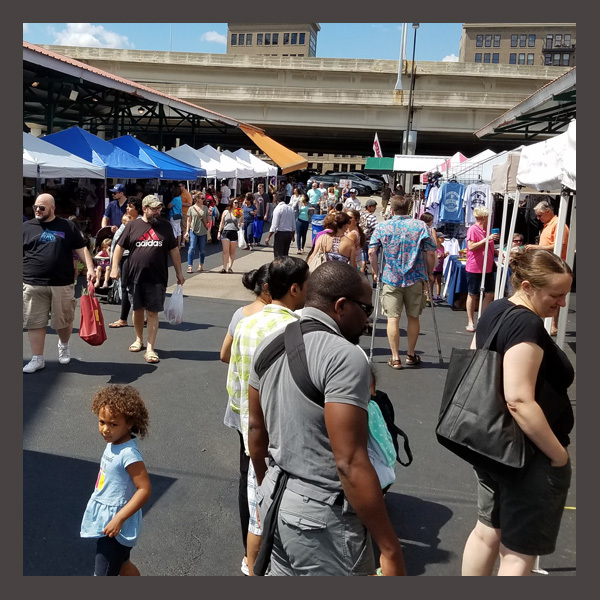 We hope you’ll consider the Farmers Market Annex when choosing a market to promote or grow your business. As always, if you have any questions about becoming a vendor give us a call or shoot us an email.